The registration is online via EasyChair. To register, you should follow this link and select the role of registrant. The registration fees are as shown in the table below. All prices are in Pound Sterling (GBP). To qualify for a student registration, the attendee should be a full time student by on October 15, 2015. 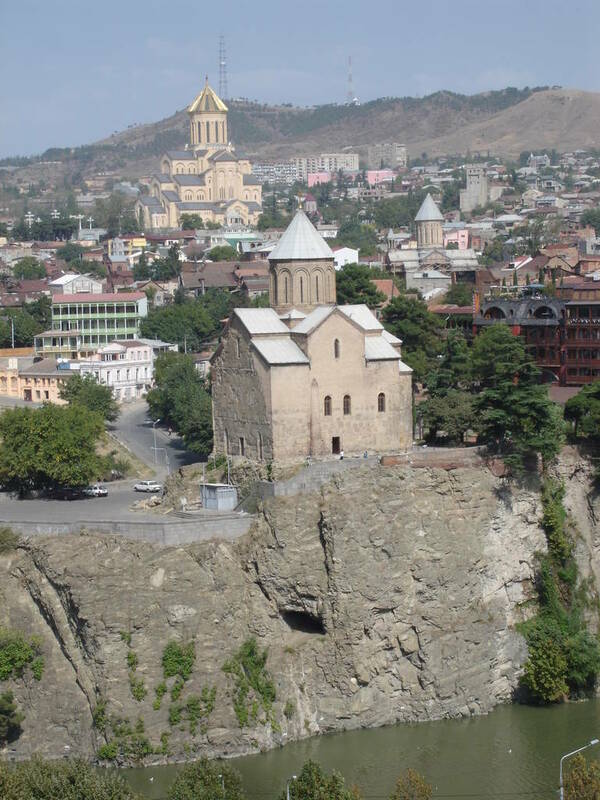 We can also provide airport transfer to and from hotels in Tbilisi. The price is £17 per person one way and should also be paid online. The welcoming dinner on October 15 and the excursion and dinner on October 17 are included in the registration fee for all registered attendees. For accompanying persons, the price for the welcoming dinner on October 15 is £20 and the excursion and dinner on October 17 is £60. Both should also be paid online.